Our sliding doors are popular with customers looking, not just to bring an abundance of light into the rear of their property, but also for real durability and exceptional soundproofing. These doors also offer all this, as well as excellent thermal efficiency and enhanced security. Our initial visit is designed to help you to weigh up your options before you make any commitment. Take a look at our full range of soundproof doors, whether you’re wanting sliding doors, bi-folding doors, French doors, a new front door or patio / balcony doors, we are here to guide you to the bespoke solution that’s right for you. You can reduce noise by up to 51dB. This far outperforms what is possible with ‘regular’ double glazing. 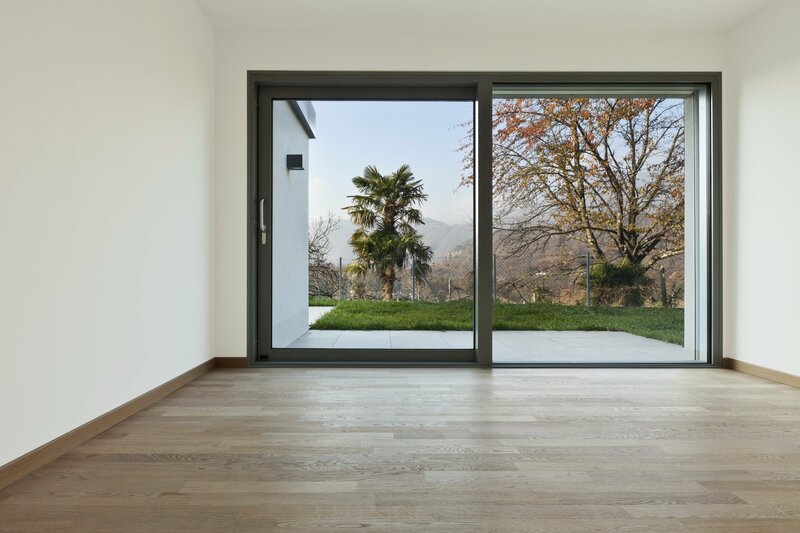 What sets our soundproof Sliding Doors apart? How much noise reduction can you achieve with our soundproof sliding doors?